Check out the events going on this month! we better understand the problem and work smarter to eradicate it. 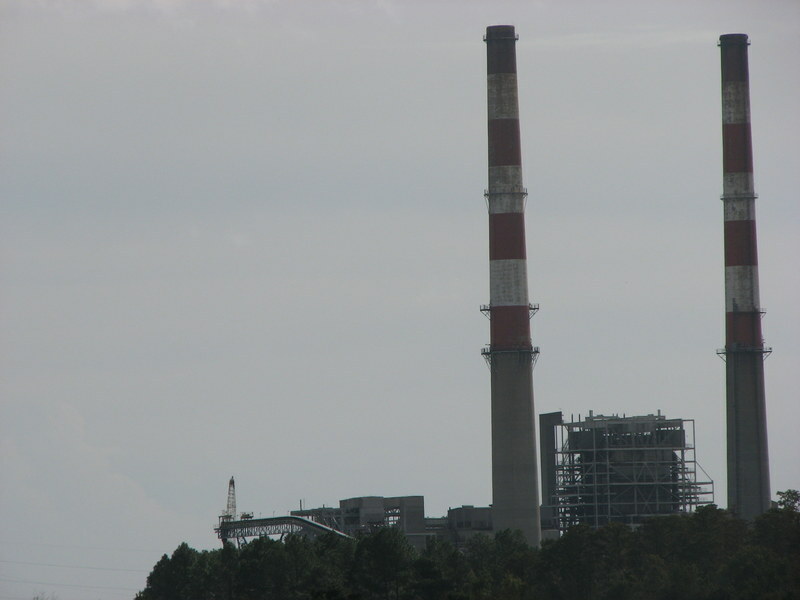 On Saturday, November 9th, the Cape Fear River Watch and the Cape Fear Group of the Sierra Club are teaming up for a boat trip on the Cape Fear River to the Sutton Coal Plant to educate interested community members about the dangers of coal ash and what they can do to get it cleaned up. The boat leaves from downtown Wilmington behind 212 S. Water Street and costs $10. If you are interested in attending, sign up here. If community members would like to inquire about a fee waiver, contact Zachary Keith at zachary.keith@sierraclub.org. Over 25 years ago, The United Church of Christ’s Toxic Waste and Race report demonstrated in great detail the close link between where vulnerable communities live and where toxic facilities are located. Those maps are still integral in defining the environmental injustice problem and working to remedy it. This year, give your input to the first phase of NC wideOpen, a mapping and data access tool which will compile essential geographic data that can be used to achieve environmental justice. If you are interested in participating in a hands on mapping and planning session with cartographer Tim Stallmann, along with other environmental leaders and community activists, use their doodle poll to state your preference for a Tuesday, November 19th or Thursday, November 21st date. 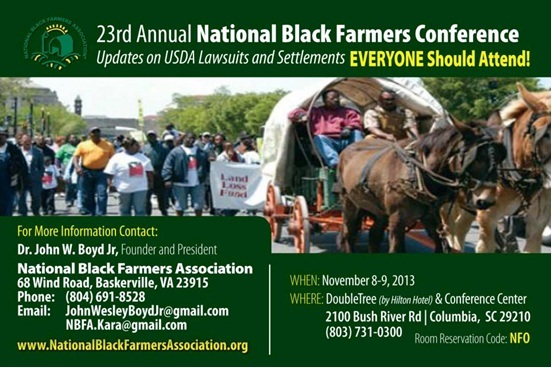 On Friday and Saturday, November 8th– 9th, the National Black Farmers Association is having their 23rd annual National Black Farmers Conference. The event includes, but is not limited to, a Farm Bill Update as well as sessions on Farming and Fracking, USDA Programs, and Agri-Science. Join the NCEJN this Wednesday, October 30th at 5:30 pm to discuss Environmental Justice and Coal Ash Contamination at Sutton Lake. 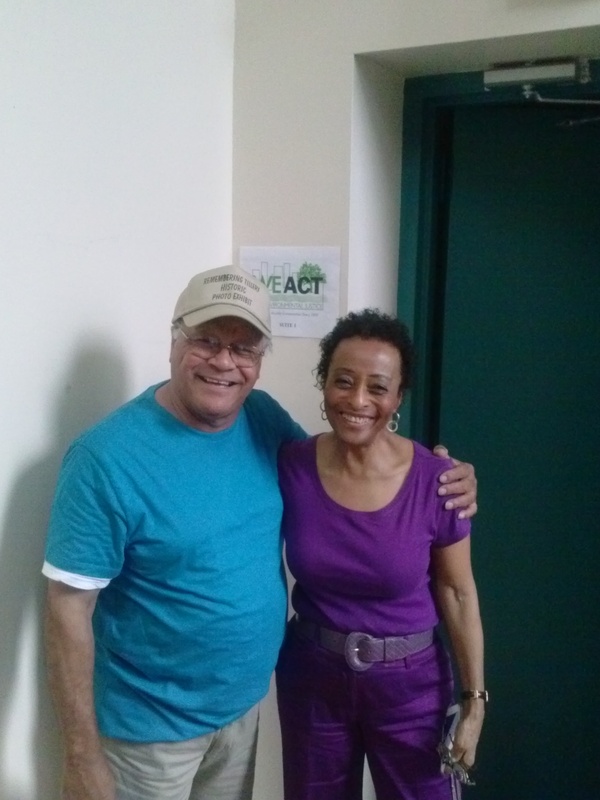 We’ll meet with local advocates from the NAACP and Cape Fear Riverwatch at the offices of Cape Fear Riverwatch, 617 Surrey Street, Wilmington, North Carolina. Image credit is given to NAACP North Carolina. The North Carolina Environmental Justice Network will kick off our Annual Environmental Justice Summit on October 18, 2013 with a Rally To End Environmental Racism. 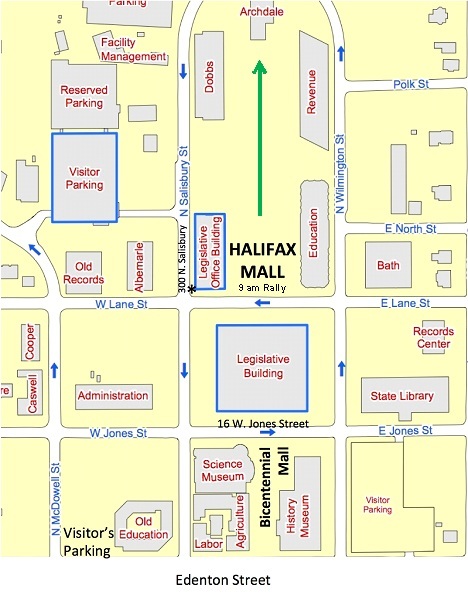 Meet us in Raleigh on the Halifax Mall where our State legislature does its business. The rally will start at 9:00 AM on the Mall and we will march from the Mall over to North Carolina’s Department of Environment & Natural Resources (DENR) offices in the Archdale building at 512 N. Salisbury Street. We want DENR and our State to know that we are fed up with the policies and permits coming out of Raleigh, that give industries the okay to pollute our communities’ air and water, decrease property values, and destroy the peoples’ health, all in the name of “economic development.” Whose economies are being developed? The economies of communities that bear the burdens of pollution are not. In a recent move that adds insult to injury, our state DENR recently turned down two federal grants that would have funded stream and wetland studies, and monitored water quality in areas where fracking is most likely to take place. The funding would have come at a time when major budget cuts to the Department will take place. Just this year, state lawmakers passed legislation that will result in a two million dollar cut to the Water Resources Division. Please call the NCEJN office at (252) 826-3017 to let us know whether you plan to join us. Photo credit: Image from http://www.landloss.org. The Land Loss Prevention Project (LLPP) is celebrating a very significant milestone this year – the 30th anniversary of its founding! 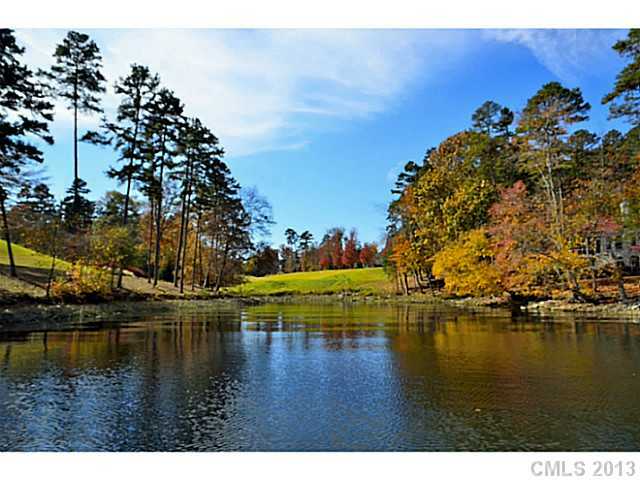 LLPP was founded in 1982 by the North Carolina Association of Black Lawyers to curtail the widespread loss of African American owned land in North Carolina. LLPP was incorporated in the state of North Carolina in 1983. In 1993 the organization broadened its mission to provide legal support and assistance to all financially distressed and limited resource farmers and landowners in North Carolina. LLPP’s advocacy for financially distressed and limited resource farmers involves action in three separate arenas: litigation, public policy, and promoting sustainable agriculture and environment. In the past four fiscal years, the staff at LLPP has secured over five million dollars in debt relief, home loan modifications, and awards for its clients. In 2011-2012 alone, LLPP gained nearly one million dollars in debt relief and awards for farmer clients and preserved almost half a million dollars in tax value for farmer-owned land that LLPP protected from loss. It is of further note that these accomplishments were achieved in spite of the current economic crisis in North Carolina. This year, North Carolina’s legislature eliminated approximately half of LLPP’s operating budget. Although those cuts have proven unduly burdensome, and the work is increasingly challenging in the midst of such obstacles, the steadfast support of its partners and the communities that LLPP serves continues to make the work possible and rewarding. LLPP has also worked with communities and partners across the state of North Carolina to fight against environmental inequities. In partnership with NCEJN and other grassroots organizations, LLPP utilizes both legal and policy-oriented strategies to advocate with limited resource farmers and communities dealing with landfill siting and hazardous waste from industrial and agricultural operations. Environmental justice matters impact issues such as access to land, full use of the land, and the ability to develop or retain land. Whether an area is urban or rural, regulatory decisions related to the permitting of facilities (whether the siting, monitoring of releases, or the enforcement of penalties against violators) impact the ownership and use of land. In this way, environmental justice serves as a fulcrum for economic development, land retention, and political participation. Environmental degradation also directly impacts an individual’s right to health and the landowners’ ability to use land without interference. Access to land that is not contaminated with toxins or in close proximity to a polluter is inextricably linked with an individual or community’s ability to sustain itself. As an economic consequence, environmental degradation devalues land, making it difficult to market, and preventing homeowners from realizing the value of their initial investment or even from moving out, as they cannot afford even replacement housing. Once contaminated, land is also more likely to be used for increased development, possibly as a site for more industrial facilities. This vicious cycle only contributes to an oppressive legacy of ill health, local public health crises, and property degradation that perpetually affects the communities that are desperately struggling to throw off the shackles of environmental racism with the assistance of organizations like NCEJN. NCEJN is proud to offer its support to LLPP and its mission to help correct the environmental harms that have assailed so-called minority and economically challenged communities across North Carolina for the past thirty years. With your continued support for various partners and communities, LLPP continues to work to improve public health and standards of living for effected communities in North Carolina. 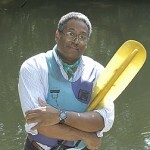 For more information about LLPP, please visit www.landloss.org.